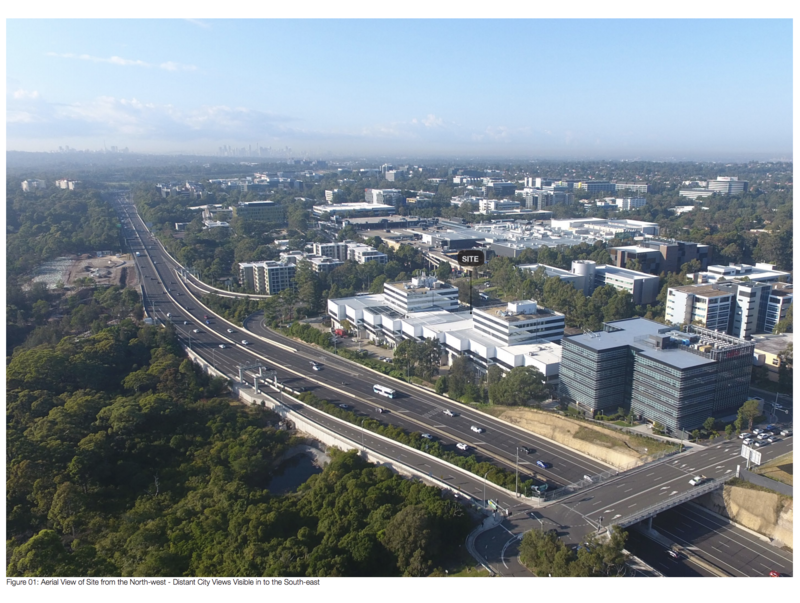 The City of Ryde has called on the NSW government to support its recommendation to refuse Meriton’s development proposal for 112 Talavera Road in Macquarie Park, citing community concerns about the proposal as well as the impact on overdevelopment in the region. Ryde Council rejected the major high-rise proposal which would reportedly deliver more than $75 million in benefits to the community. Ryde Mayor Jerome Laxale said more than 400 submissions were received against the large scale development. 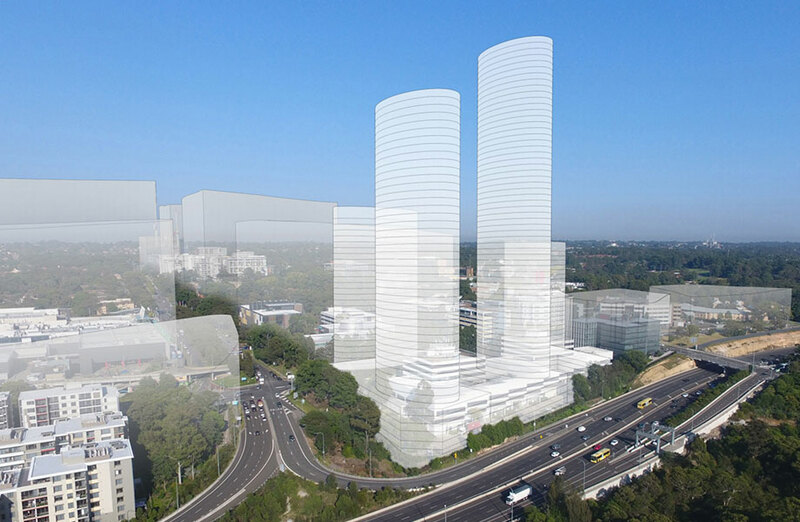 Meriton, Australia's largest apartment developer founded by Harry Triguboff, initially sought to increase the building height to 63-storeys but this was lowered to 42-storeys following community concerns about the project's height. The site has frontages to M2 Motorway to the north east, Herring Road to the south east, and Talavera Road to the south west. The SJB-designed proposal sits amid high-density residential development zoning, opposite a Metro Station and at the gateway to Australia’s fourth largest economic centre with access to jobs, education, hospitals and services. But Laxale has urged the NSW government to refuse the proposal by 31 December. “People in Ryde are sick of state government-enabled overdevelopment in Ryde,” Laxale said. 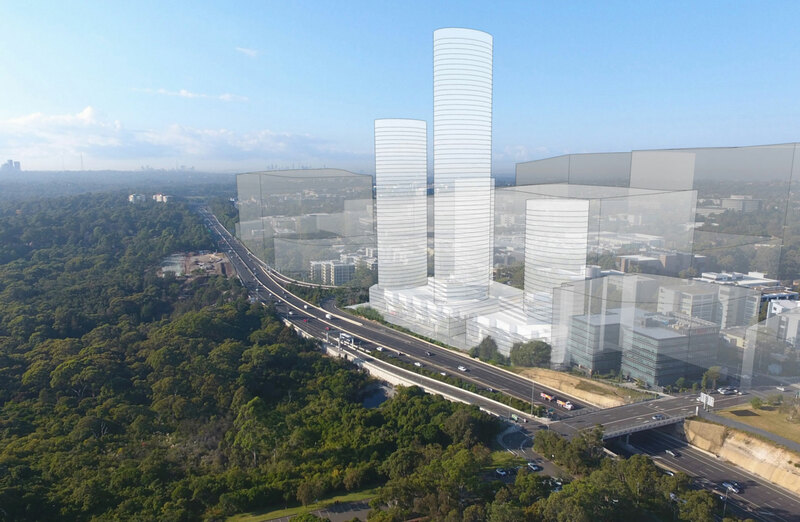 Meriton's proposal could still go ahead if approved by the Minister for Planning. The council is also demanding state government to abolish priority precincts and exempt the City Of Ryde from the medium density housing code, adding, “and listen to our community”. 112 Talavera Road Macquarie Park. Property development industry group Urban Taskforce has described the planning rejection as a flaw in the NSW planning system. “Mayor Laxale stressed the loss of local amenity and character as a community concern but clearly the project was creating a new local character,” Urban Taskforce chief executive Chris Johnson said. “The NSW Department of Planning promotes the importance of community participation as being about ‘preserving local character’ in their draft Community Participation Plan. 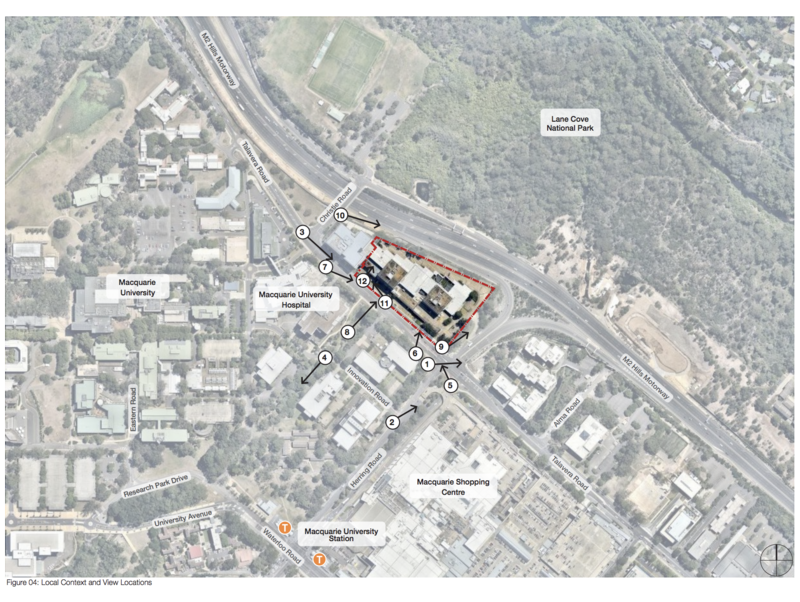 “Clearly new projects in planned precincts and areas around rail stations are going to have a new character that is quite different to the existing local character. Proposal image: View of the corner of the Herring Road and M2 Motorway. The exhibition draft of the Department of Planning lists three reasons as to the importance for community participation: creating a shared sense of purpose, direction and understanding of the need to manage growth, and change while preserving local character. “Clearly the preservation of local character leads to minimal growth and change and this is contributing to the anti-development attitude by some community members in Ryde,” Johnson said.